Whether you are looking to build a new home, or to upgrade your existing back yard or front entryway, Optimum Concrete can help design the style you’re looking for. We work closely with home owners, builders and architects, bringing ideas to life and creating the perfect setting for entertaining your friends and family. 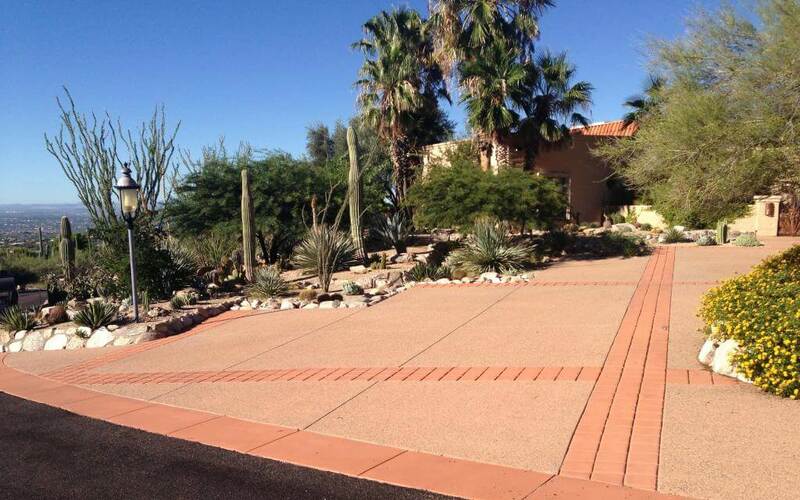 Optimum Concrete specializes in driveways, and we are considered leaders in the industry when it comes to colored exposed aggregate driveways. A concrete driveway symbolizes quality and elegance - it is the ultimate welcome mat to your home, providing an immediate impression of the home itself, and the homeowner. Optimum Concrete's experience and knowledge ensures that your driveway project is virtually worry free. 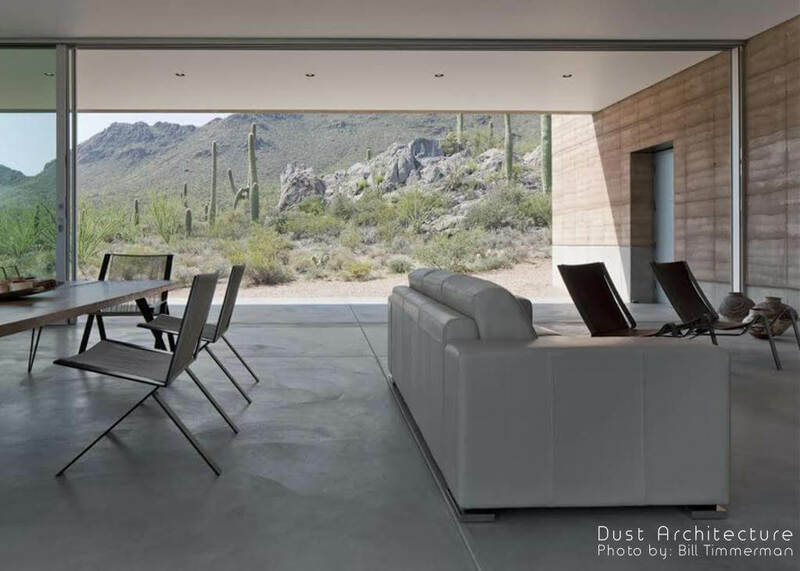 Concrete floors add a beautiful, durable, and unique finish to your home. Your floors can be designed to have a traditional or contemporary look, based on the colors and finish that you choose. We offer beautiful finsihed, polished, color concrete floors to conventional concrete floors and post tension construction. 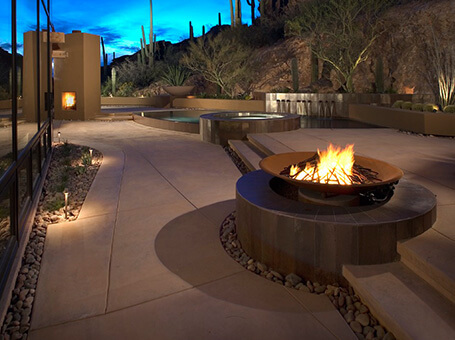 Let Optimum Concrete help you find a design that fits best with your vision. 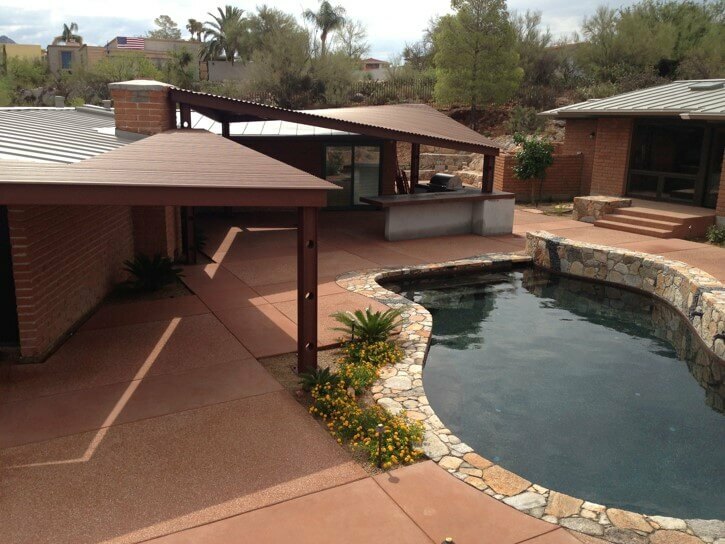 Optimum Concrete provides a number of different finishes and colors you can choose from to enhance the beauty of your homes backyard, entryway, and entertainment areas. Some of our more popular finishes include; exposed aggregate, etched finish, salt finish, sweat finish and traditional broom finish. 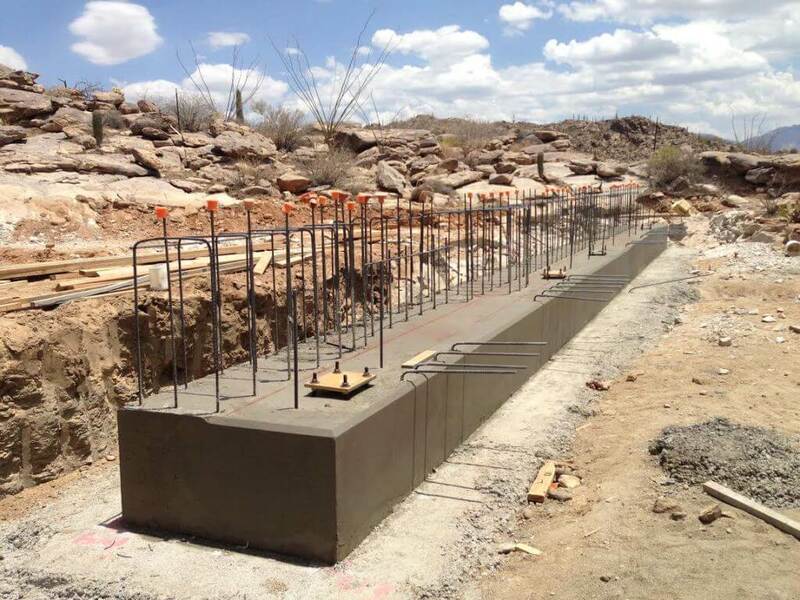 Our team has constructed footings and stem walls from basic to complex in residential and commercial application.